Amazing safari experience with SafariBook Evolution! The Big Five. Snow-capped mountains. Great rainforests. Beautiful beaches. Ancient history. An exciting cuisine. Invigorating experiences. That’s what each trip to Kenya has in store for you. Kenya isn’t just about wildlife. It also boasts of a rich and diverse history and culture. The country has always been famous for its eco-friendly safaris and is famous as the top tourist destination in Africa. Its national parks provide you the ideal opportunity to become a part of all kinds of activities that range from sunbathing and scuba diving to spa hopping and hiking. Holidays to Kenya is incomplete with a visit to Masai Maara, home to the Great Migration, is the most famous national park in Kenya, but Mount Kenya is equally enthralling. Experience a walking safari at Amboseli National Park, and see the Big Five, and several species of bird. Explore the geological marvel that is The Great Rift Valley. Learn about the Maasai tribes, and even get the kids involved in the learning experience, at the Maasai Mara National Reserve. Climb Mount Kenya, and see the view from the peak of a mountain. Soak up some sunshine on the coast, at Diani, Nyali, or Lamu beaches. Visit the islands off the coast of Kenya. 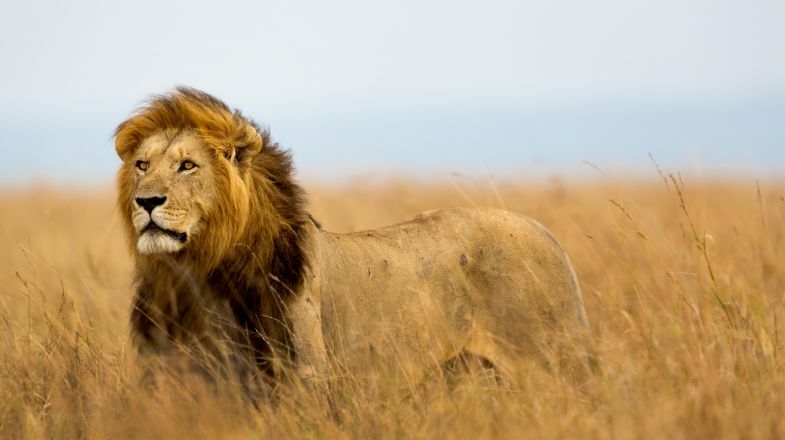 Visit Kenya’s neighbor, Tanzania, and climb Mount Kilimanjaro. Be careful while eating meat, it can be unsettling for foreign stomachs due to quality or cooking method. Bring your malaria pills! There is a high possibility you could get sick if you forget them. Bugs can be more dangerous than big animals; bring bug spray and long sleeves and pants. If you’re in Nairobi, be careful and ask your hostel which parts are safe for visitors. Be prepared for hot weather, but also pack options; the weather can be a little unpredictable. Never approach the wildlife, no matter how safe or docile they may seem.